Access to discounted nutrition and exercise/sporting equipment and products. 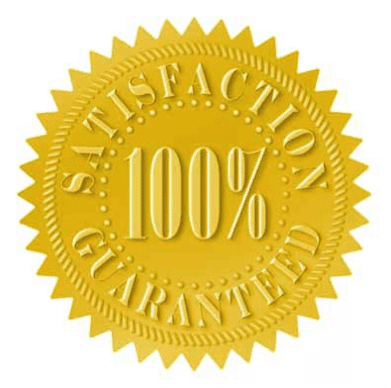 The Core Heath Coaching 100% Service Guarantee!! We have a strong commitment to customer service and pride ourselves on giving an exceptional level of service, every single time you are with anyone of our team members. If you feel that we did not live up to our commitment and you did not received the standard that you expected, we will refund that session fee and also offer you another session completely free.